While gas generators are effective for short-term power outages, their reliance on fuel makes them very limited, or simply useless, when it comes to long-term power requirements. 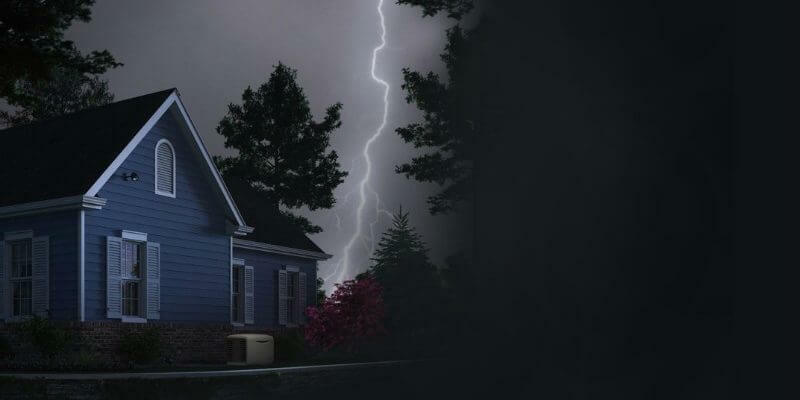 This is why many people are turning to solar generators for more reliable emergency power. However, because many people don’t understand the fundamentals of solar backup systems (including solar generators), and how their various components should work together to provide a reliable system, consumers are being misled by false claims in solar generator marketing. With the rising interest in solar energy, many people are turning to solar generators to provide backup power during emergencies. This is exciting to see! 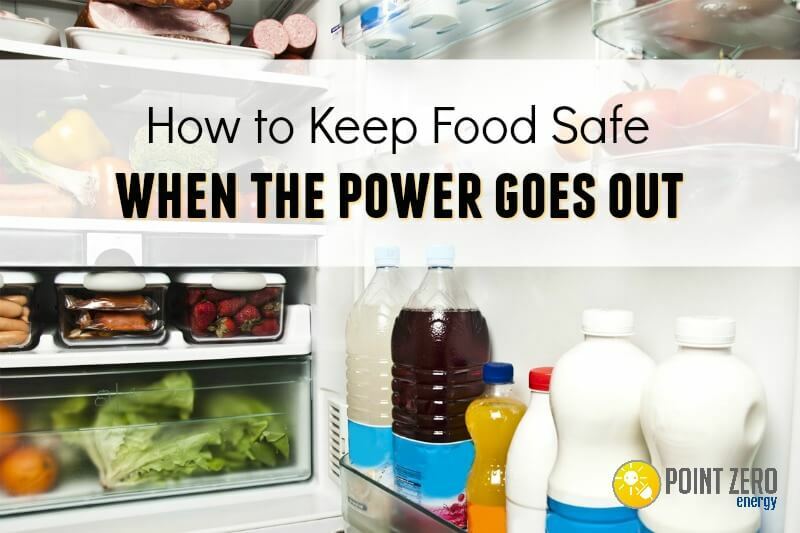 Like many of you, we understand the countless advantages solar backup systems have in emergency situations. However, because many people don’t understand the fundamentals of solar backup systems (including solar generators), and how their various components should work together to provide a reliable system, we’ve witnessed some erroneous beliefs regarding solar generator performance due to the insane amount of false claims in solar generator marketing. These marketing lies have come from a variety of sources: solar salesmen, affiliate marketers, even manufacturers of solar generators marketing their own product! With the rising interest in solar energy, many people are turning to solar generators for their energy needs. While solar generators provide many benefits for recreational and work use, they can be an critical in providing energy needs during times of disasters. I want you to think about your current situation as of right now. What would you do if you lost all power for one week, or even two? When most people think of a power outage they imagine it lasting only a few hours, maybe a day at the most. Most people assume the power company will get their power back up and running and everything will be fine. But what if that wasn’t the case? What if you had a power outage that lasted weeks, months, or even more than a year?